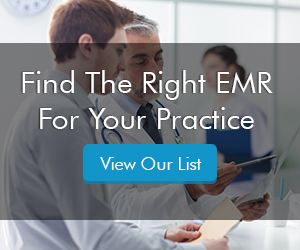 The implementation of a fresh Electronic Medical Records (EMR) Software, whether from paper charts or another already-in-use EHR and PM System, poses significant challenges for healthcare practices. 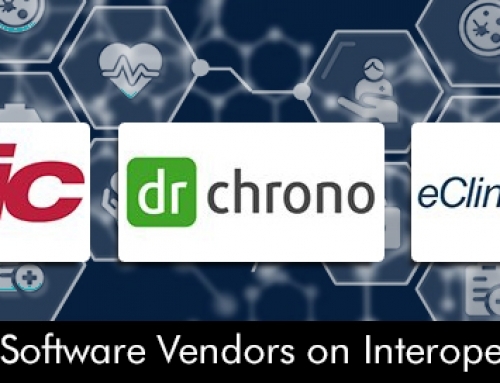 This article discusses the three most common EHR System implementation challenges, along with strategies and solutions on how to tackle these challenges, to make the most out of your EMR Software by being able to access and use all the quality features offered by your EMR software vendor. For some employees, change in organizations can be pretty hard to digest. When the staff within an organization is not willing to accept a change, they try to resist it in multiple ways. In medical practice, this resistance to change might come from the support and clinical staff all the way up to the executive members, the board of directors, and the stakeholders. Therefore, it is essential that Electronic Health Records (EHR) Software is implemented in such a way that the resistance is minimized and properly catered to. There needs to be a culture of positivity and acceptance for the change throughout the entire practice. The staff needs to be on the same page on the fact that this change will bring about better workflow and increase job satisfaction. With the implementation of a new EMR Software System, the productivity of the staff will decrease for a fact. The administration should anticipate this decrease in productivity and hurdles in workflow and may require additional software support to take care of this challenge. Some temporary staff could be hired to perform mundane work, while the vendor of the software could also be asked for live support during the implementation. The vendor needs to stay on board even after the implementation to check for any bugs and offer assistance on the spot. The staff may not be mentally prepared for this change and continue to use the previous system. In such cases, transferring everything from the previous one to the old one will also give additional workload and different errors in the copying of records might also arise. The transfer of data from the old Practice Management (PM) Software into the new one is a tiresome and mundane task. Such tasks can cause demotivation in the staff due to the monotonous work routine. Moreover, during the data migration, the sensitive and private information needs to be transferred accurately. Any errors that might occur can cause serious troubles for the practice. Hence, the practices need to be extra cautious when dealing with such sensitive data. Medical practices also need to decide what data to keep and what to discard when such large scale migration takes place. They need to decide, to what extent will the historical data be copied and what will be discarded. Practices can appoint a person in charge of all the transmission of data, who would be responsible and accountable for this whole process. This data must be saved into the newer system regularly so that the newer Cloud-based EMR System remains handy and easy for everyone.